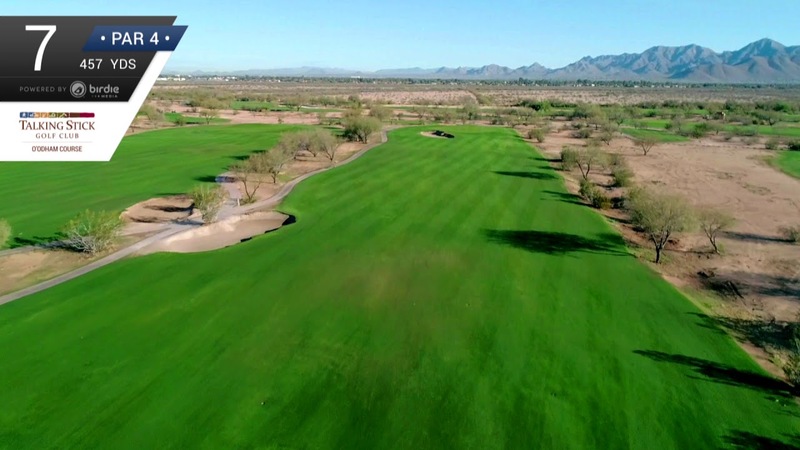 “When commissioned to design Talking Stick Golf Club, our charge was to create two golf courses to accommodate public play yet each decidedly different, with respect to playing characteristics. 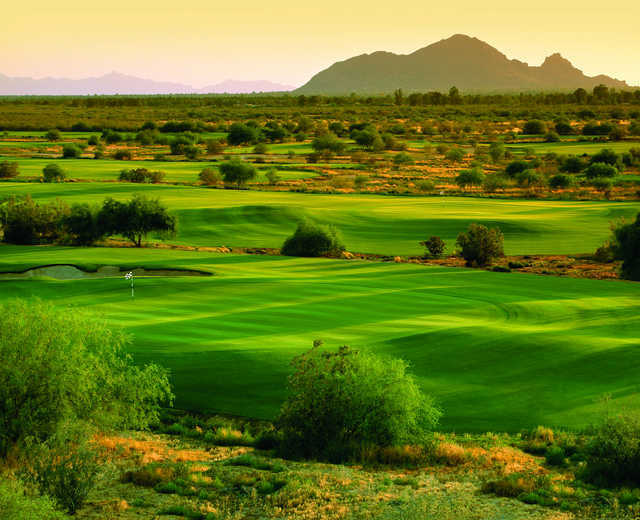 Talking Stick Golf Club’s O’odham Course (formerly North Course), with its broad, angular holes, rewards thoughtful play through the rise of its many options according to one’s level of skill. Its low profile, slightly crowned greens and close-cropped approaches encourage running as well as aerial assaults. The Piipaash Course (formerly South Course) with its tree lined fairways and raised greens defended at the sides offers a more straightforward style of play. It presents its challenge and strategy in an open and clear-cut fashion. 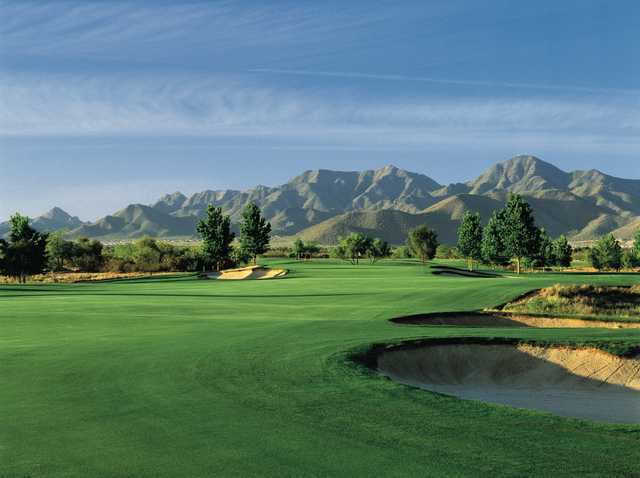 Admiration and respect for the classic golf courses of the “Golden Age of Architecture” inspired Ben Crenshaw and Bill Coore to establish the firm of Coore and Crenshaw Inc. in 1986. Theirs is an architectural firm based upon the shared philosophy that traditional, strategic golf is the most rewarding, and the creation of courses that present this concept with the greatest artistry is the ultimate goal. They have blended their personal experience and admiration for the classical courses of Ross, Mackenzie, Macdonald, Maxwell, and Tillinghast to create a style uniquely their own.